Jérôme Wargnier, founder of Alberon Partners, is the author of numerous publications on human capital development and new learning approaches. You can discover and download some of them here. Is training a cost or an investment? The question might seem a little brutal, but it is asked more and more often at senior management meetings. The answer depends on us: on our ability to demonstrate how our budgets make a contribution to business performance. 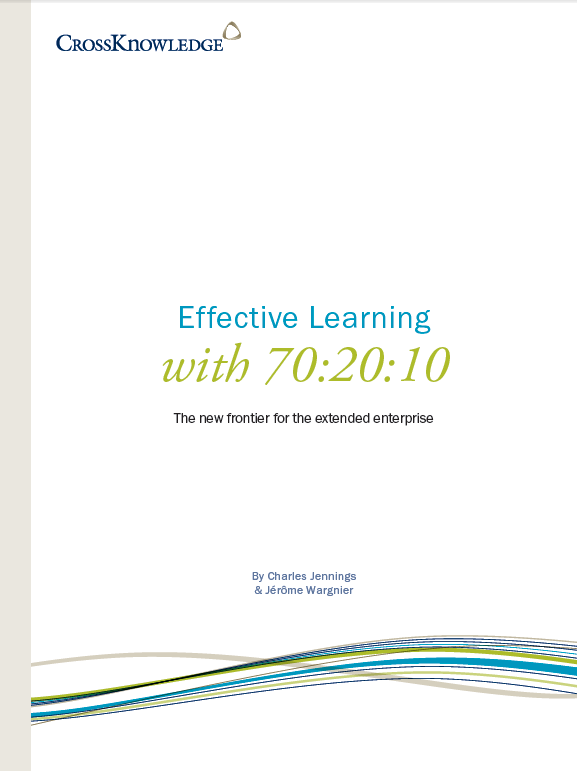 The 70-20-10 model accredited to Lombardo & Eichinger (1996) suggests that lessons learned by successful and effective managers are roughly 70% from tough jobs, 20% from people (mostly the boss), and 10% from courses and reading. 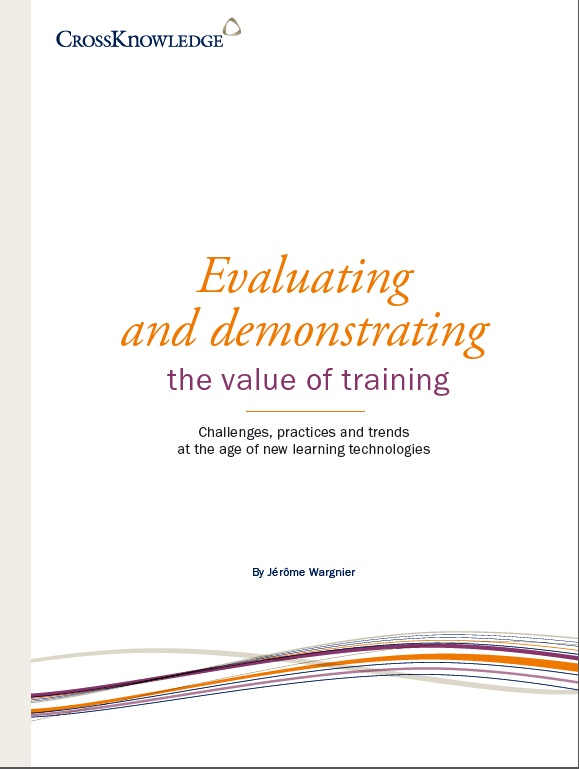 Together, Wargnier and Jennings explore the role of new technology in the implementation of the 70-20-10 training model, drawing on their combined 60 years of experience in the training field. Deciding to set up a Corporate University can be a little like embarking on voyage over unfamiliar seas. In such a situation, it helps to know your precise point of departure, your heading and your ports of call. This Whitepaper provides some useful navigation aids to assist on your Corporate University voyage.